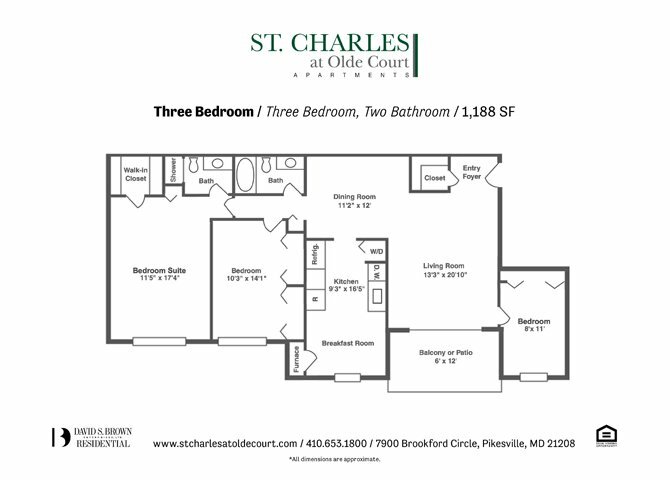 St. Charles at Olde Court has everything you need to call your new apartment home, and much more. With a tennis court, an Olympic-sized swimming pool, a grand clubhouse featuring a big screen TV, a state-of-the-art fitness facility, a fireplace, on-site garages, and even a car wash, these classic, all-brick exterior buildings are simply breathtaking to behold. 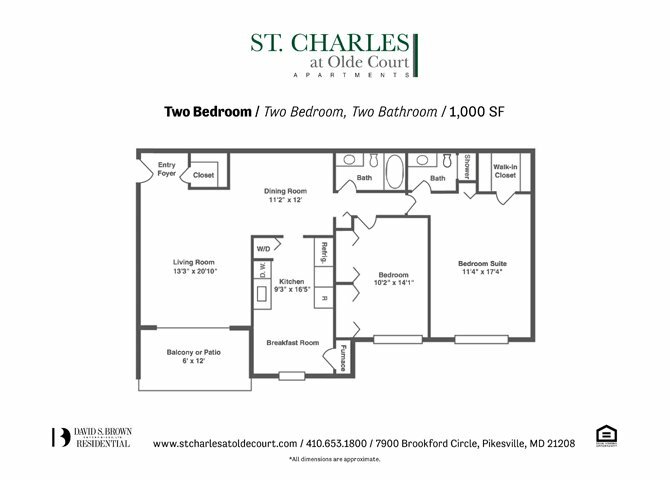 St Charles at Olde Court is nestled in Pikesville, Maryland, and is conveniently adjacent to shops, restaurants, schools, and entertainment. Just down the street is the Old Court Metro Station. Minutes from I-695 and I-795, you can be in Baltimore in just 20 minutes, enjoying all the city has to offer. I’ve been living here for over a year now and recently renewed my lease. I really love my apartment. Any time I need something done, which is rare, maintenance comes out same day or next day. Kendra moved me in and even to this day when I have a question she still helps me out! This is a great place to live if you want peace of mind and tranquility!! Its very quiet, clean and well maintained. The apartments are spacious with large walk in closets and nice large eat in kitchens. It has an Olympic size pool, large tennis courts, and great entertainment area for family events or a great party. St. Charles offers a great way of living for my family and I!